The Lumenis LightSheer® system uses state-of-the-art 805nm diode laser technology which is the preferred method, and the industry's 'Gold Standard' in laser hair reduction. 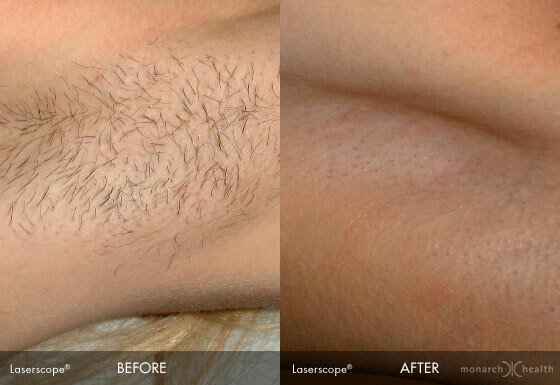 Laser hair removal targets the entire hair structure, from the hair shaft, down to the follicle. 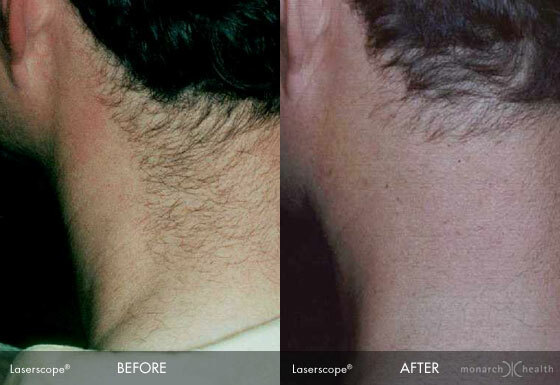 The LightSheer's dual heads enables permanent hair removal from all areas of the body. The DUET's advanced technology reduces pain while increasing efficacy, enabling fast and comfortable treatments for patients. While there are many choices for laser hair removal in the central Ohio area, Monarch Aesthetic Medicine remains an expert in the field for over a decade providing safe, effective, fast, and affordable treatments to patients with all skin types. * Photos, videos, testimonials, and descriptions on this website are for informational purposes only and are not guaranteed.